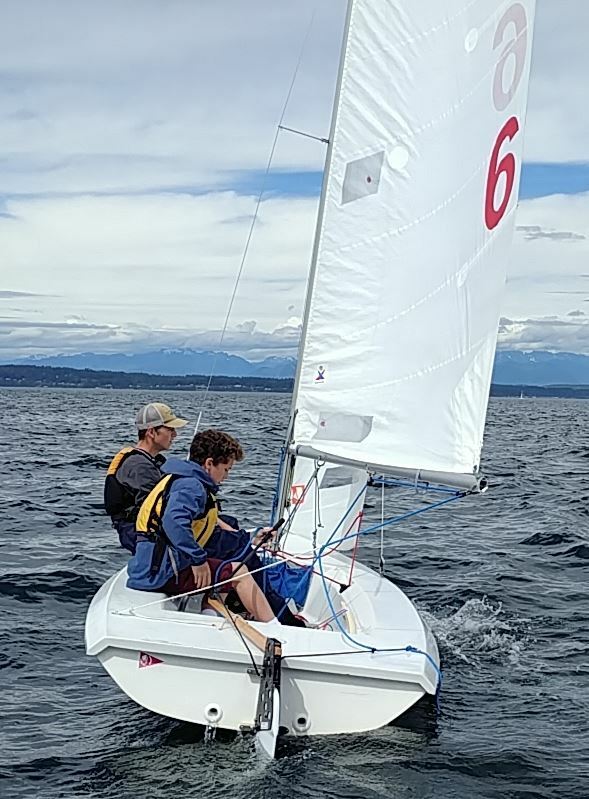 The Seattle Corinthian Yacht Club offers sailing camps to children of all abilities. 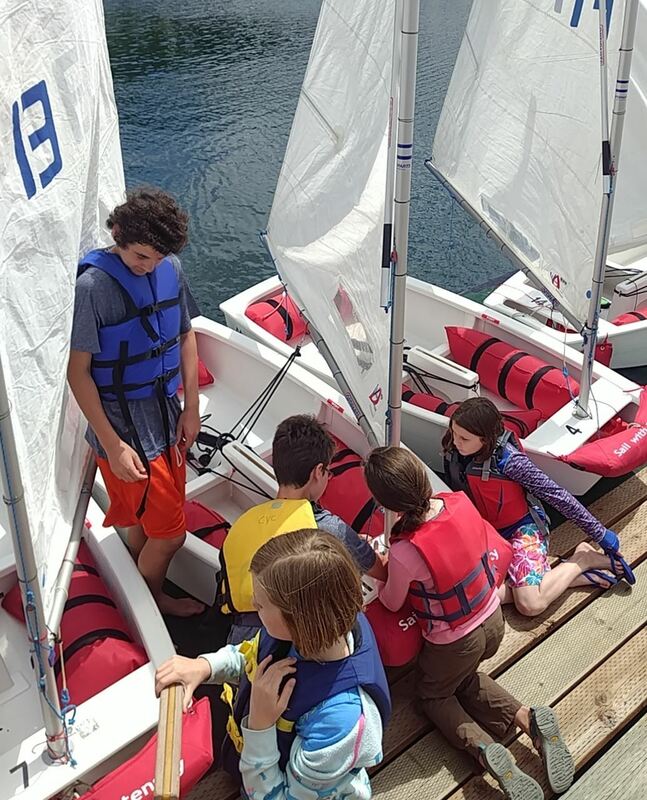 Whether you want your little one to enjoy his or her first time on the water or your seasoned sailor wants to get involved in racing, CYC offers a fun, safe way for your child to enjoy sailing. A big thank you to all participants of our 2018 sail camps! Registration for 2019 camps is available now. 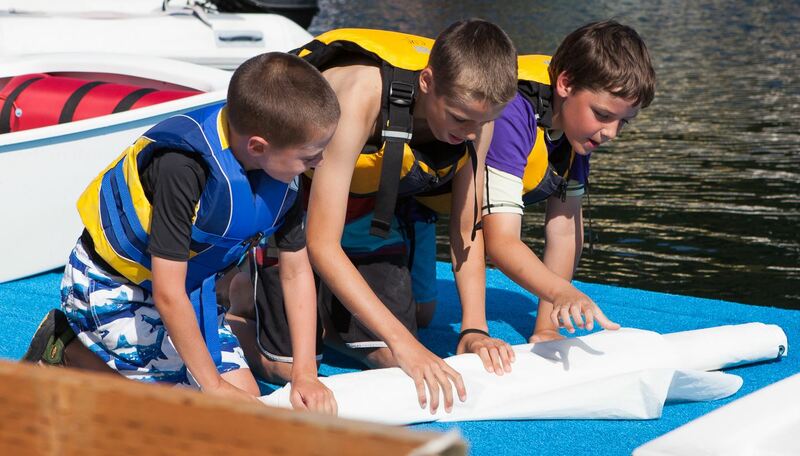 See list of all summer sailing camps here! Gift certificates can be purchased online to cover the cost of a sailing camp. 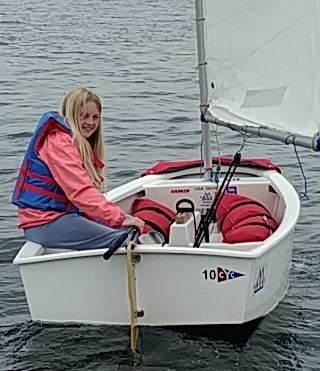 This camp introduces kids to the basics of sailing a small boat by putting them in the driver’s seat of an Opti sailboat. An Opti is a very stable boat with one sail so it is ideal for beginners. The main focus of this repeatable camp is the development of basic skills for a strong sailing foundation. Beginner 1 is a good fit for brand new sailors and Beginner 2 is good for returning beginning sailors. This camp is a good fit for sailors who have had several weeks of previous sailing camps. Increasingly advanced concepts are introduced, the goal by the end of camp is to have all sailors comfortable sailing both upwind and downwind in medium breeze. Once your child has completed the intermediate class or equivalent, they should talk to an instructor about further sailing opportunities, including our race team. Additional coaching and regattas are very low-cost. Sailors who join this camp will be introduced to the basics of racing sailboats and basic racing rules. Sailors who complete this course will be eligible for additional coaching opportunities and attendance at Regattas. Participants must be able to sail an Opti successfully upwind and downwind in breeze up to 10 knots, and tack and jibe correctly. 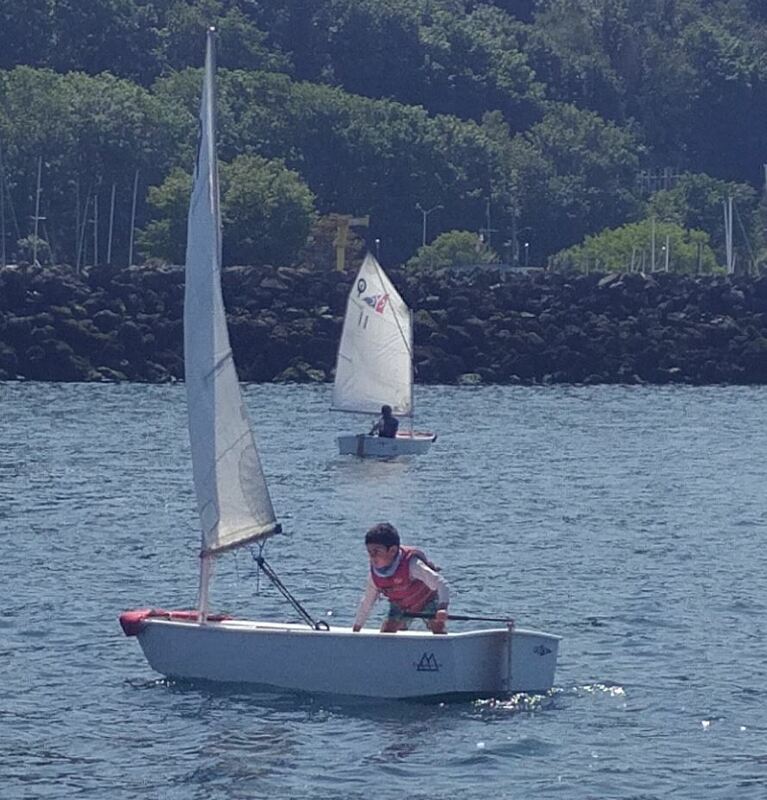 If your child has outgrown an Opti, they can now learn to sail with an experienced sailor on a Vanguard 15 (V15). V15s are two handed, two sail boats. An experienced youth will be at the helm and provide individual instruction to your youth. A certified instructor will be on a support boat to provide assistance and additional instruction. Sign up for several weeks and your child will be a good enough sailor, they could join the racing team! Registration for 2019 summer camps will become available on December 1. All instructors are U.S. Sailing certified and CPR/First Aid trained, have a Washington Boater safety card and have passed a WA State background check. Many have years of personal sailing and teaching experience and some have raced on their college teams. There will also be Junior assistants, experienced sailors under 18 who are on CYC’s racing team who support the lead instructor and can provide individual instruction to struggling sailors. Registrations that are canceled more than 4 weeks before the first day of class will be refunded, less a $25 processing fee. Registrations canceled within 4 weeks of the first day of class will be refunded only if CYC is able to fill the vacated spot, less a $25 processing fee. No refunds will be issued once a class has started. CYC reserves the right to cancel programs that do not meet the minimum number of participants, and will attempt to place participants in an alternate program or, if unable, will issue a refund.